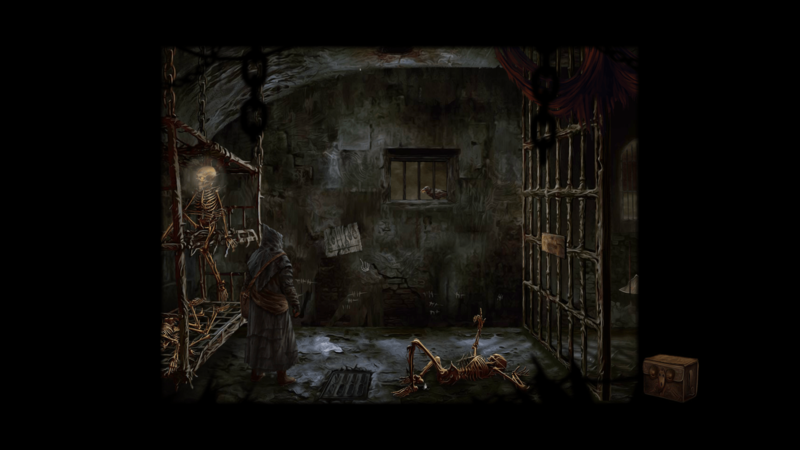 Tormentum – Dark Sorrow is a point-and-click adventure game that literally takes the “Dark” in its title to portray a twisted story. This is the second game by OhNoo Studio, a small team of three Polish men who banded together in 2013 to create original concepts of fantasy worlds. Its first endeavor was an app called Amelia and Terror of the Night, an interactive story book geared towards children. The world is a beautiful depiction of scary and aliens. Tormentum, on the other hand, is definitely an adult game. The OhNoo Studio team, tired of the conventional point-and-click adventure titles, sought to build the strangest, darkest adventure game. The result is a beautiful yet scary depiction of torture, death, blood, and monsters packed between subpar puzzles. 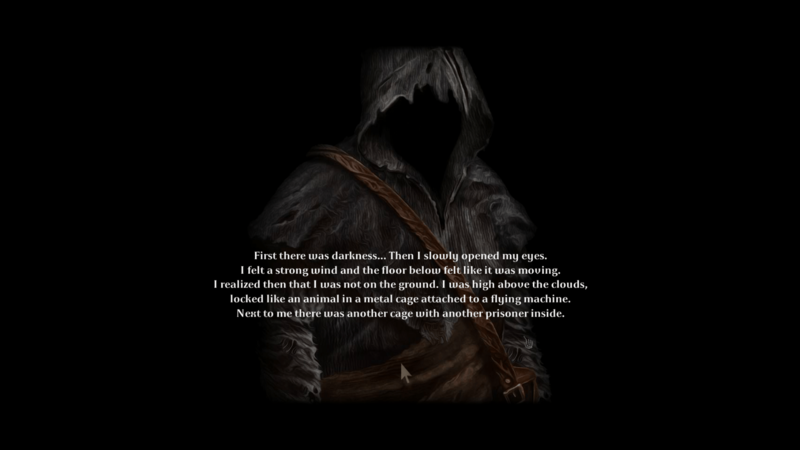 Tormentum gives the player control over an unnamed protagonist who finds himself locked in a prison without any recollection of how he got there. Seeking to get his memory back, the protagonist journeys across three lands and meets a very strange cast of characters who help or deter him from his goal. Some characters will give the protagonist a choice that will test the player’s morality such as saving or killing a character. The choices the protagonist makes affects the story slightly, which really helps with its replay value. However, the choices still result in the same path to the ending. The protagonist has no trace of his memories. 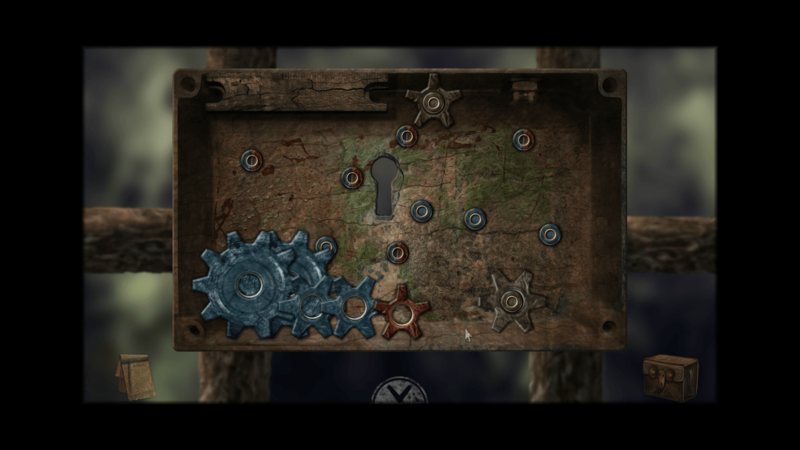 Tormentum is a typical point-and-click game, where the protagonist advances through the story by completing puzzles and tasks. The puzzles are easy; in fact, the game gives players solutions to the puzzles in cryptic notes scattered throughout the world. The notes are copied into the protagonist’s notebook, eliminating the need for memorization after switching a few screens to the puzzle. The puzzles are surprisingly easy. What the game is lacking, interestingly enough, are the deep conversations that most adventure games feature. Sure, the protagonist has to speak with characters to figure out what the next step is in the journey, but that is it. There are no optional dialogue choices to explore the story deeper, digging into things such as characters’ backstories. It seems like a missed world building opportunity, especially with the intricate character designs. Solutions are littered throughout the world and captured in a notebook for an easier time with puzzles. Speaking of character designs, the world of Tormentum is inspired by the works of H. R. Giger. The late Swiss surrealist painter is known for his art that meshes the world of science fiction and the occult. Such is the artistic style that Tormentum takes and is evident in the scenes, characters, items, and puzzles. The music follows the artistic theme as well. It is grim and fits the ambiance of the scenes. 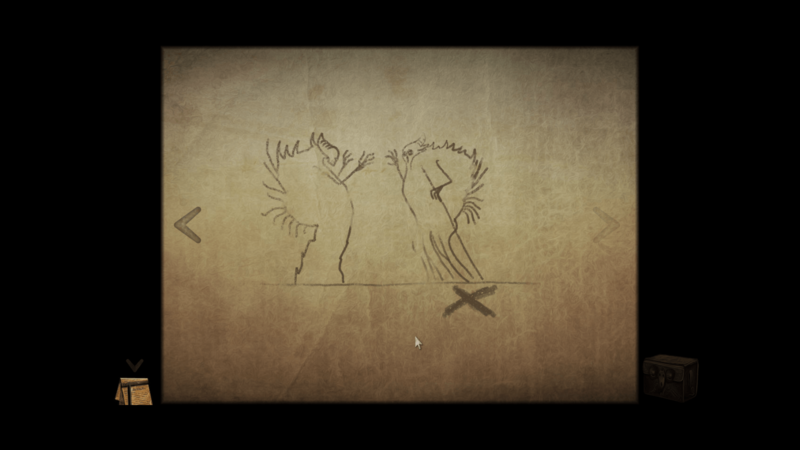 Those familiar with H. R. Giger’s work will be appeased of the game’s art style. 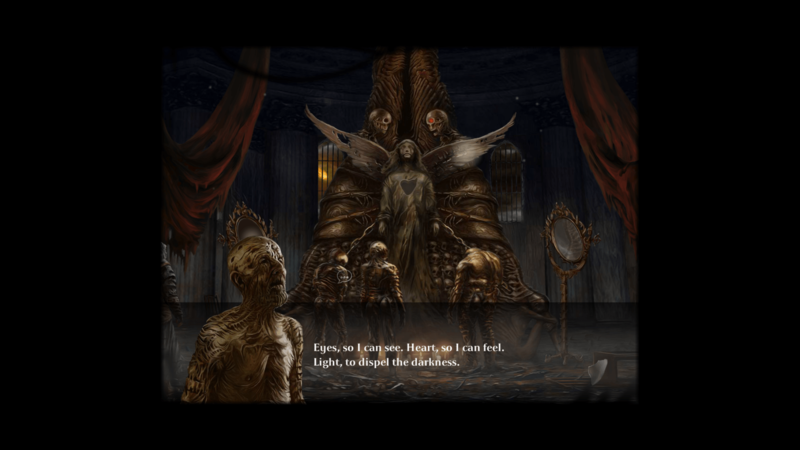 Tormentum is a game for art aficionados of science fiction and the occult. It is also good for players who are looking for a convenient point-and-click adventure game in terms of puzzle solve-ability and plot. It is not recommended for players who are looking for a game with a strong replay value.